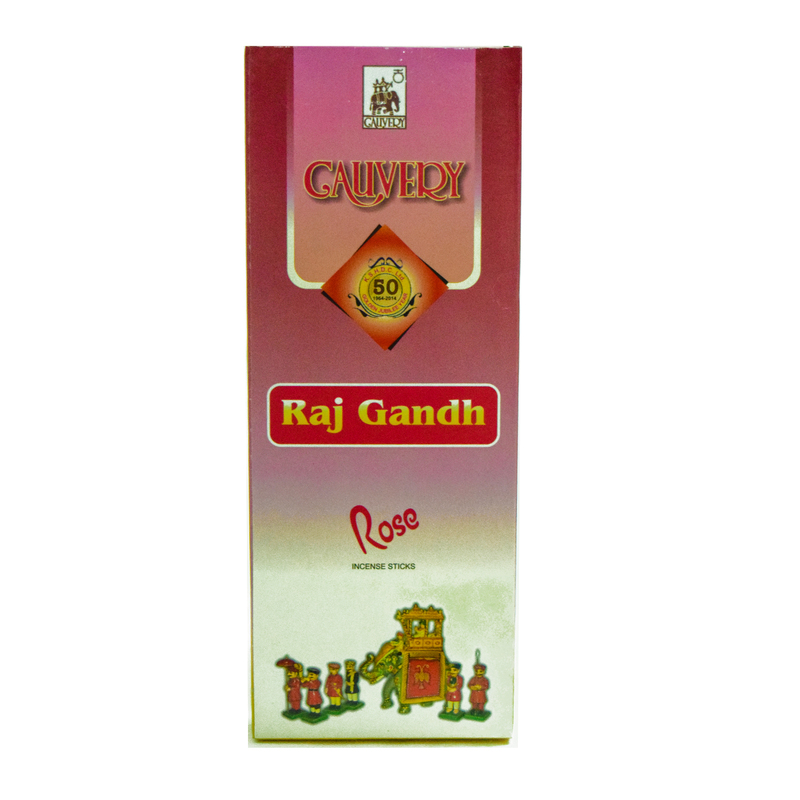 SKU: 8907043236262 Stock: Not Available Category: Perfumery and Agarbathi. 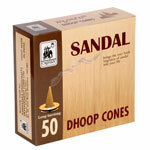 Sandal Dhoop Cones.For centuries now, agarbathies and dhoop have played an important role in religious ceremonies in India. The gentle and pleasant fragrance of agarbathies creates an ambience which is calm and soothing. 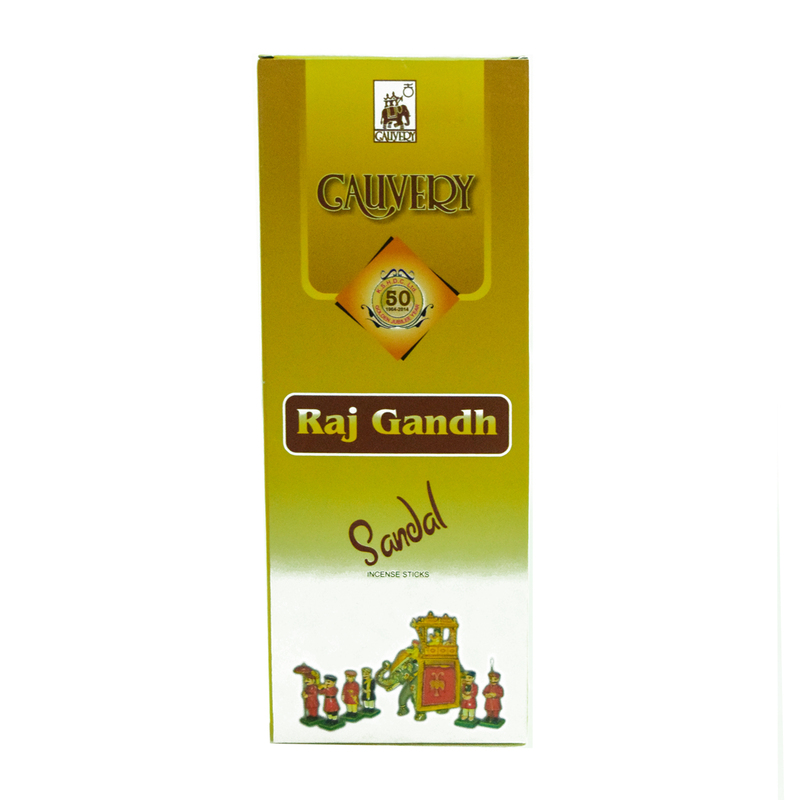 The blend of the finest combination of herbs, natural essentials oils and fragrances distinguish the agarbathis of Karnataka from other incense sticks. Agarbathies are made using traditional recipies with each agarbathi being individually hand rolled and hand dipped to guarantee excellence and satisfaction. Cauvery Handicrafts Emporium is world renowned for its Pure Sandalwood products, intricately carved Sandalwood Statues.